Since its release in theaters nationwide, many music artists have recorded and released music video covers of some of their favorite songs from the movie’s soundtrack. 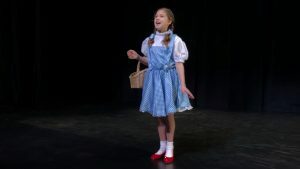 Included among those amazing videos are the One Voice Children’s Choir’s “This Is Me” where they bring a circus to life in their stunning performance, and the music video cover for perhaps the most popular song from the film, “A Million Dreams,” released on 29 January 2018, by Lydia Oakeson and her sister, Lyla Oakeson, both of the One Voice Children’s Choir and Utah Conservatory of the Performing Arts (COPA). Lydia and Lyla’s mother, Amy Allred Oakeson, said that the making of videos like “A Million Dreams” is a family effort. She has been a production director for the One Voice Children’s Choir for the past three years, directing their top-rated videos, including “Diamonds,” “When You Believe,” “Glorious,” and “True Colors” all of which can be seen on the group’s YouTube channel. For this video, their father, Gary Oakeson, produced the music and was the videographer and editor. The video which is filmed inside of a theater takes us on a whimsical journey. 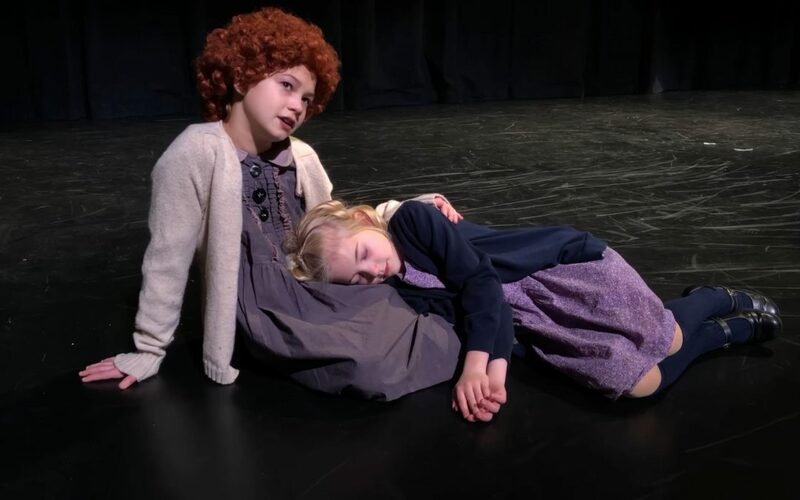 We see Lydia and Lyla dressed in different costumes from different Broadway musicals. From Dorothy from The Wizard of Oz who dreams about a land “Somewhere Over the Rainbow” where dreams really do come true to Maria from West Side Story to Belle to Matilda to Elsa from Disney’s Frozen to Annie who lies in bed each night and dreams of her parents and the life she will live when they rescue her from the orphanage – each character that is portrayed sings about their own hopes and dreams for the future. 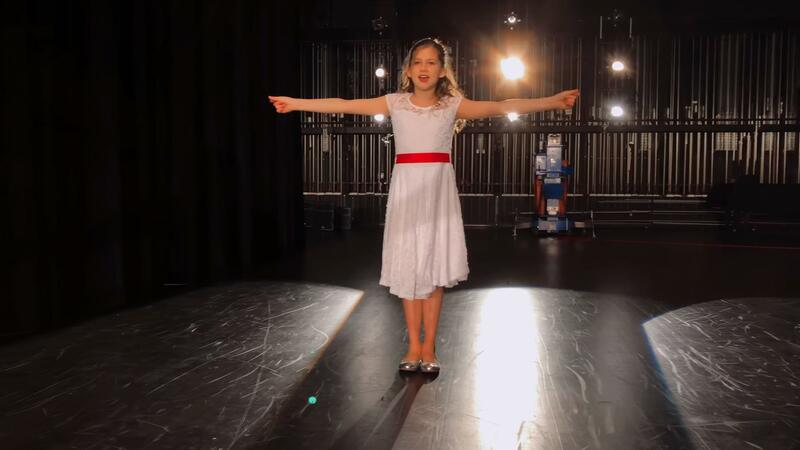 Lydia Oakeson is a spirited 11-year-old performer who likes to sing, dance, act, model, and figure skate, competing at ISI Freestyle level 4. She is a gifted dancer and studies ballet, contemporary, jazz, hip hop, acro and musical theatre at Utah COPA. You can learn more about Lydia by visiting her official website and watch more of her videos on her YouTube channel.